History is filled with some truly remarkable cars. Cars which gained fame and prominence for their distinct performance characteristics or irresistible good looks. These cars gained wide consumer appeal over a relatively short interval of time. 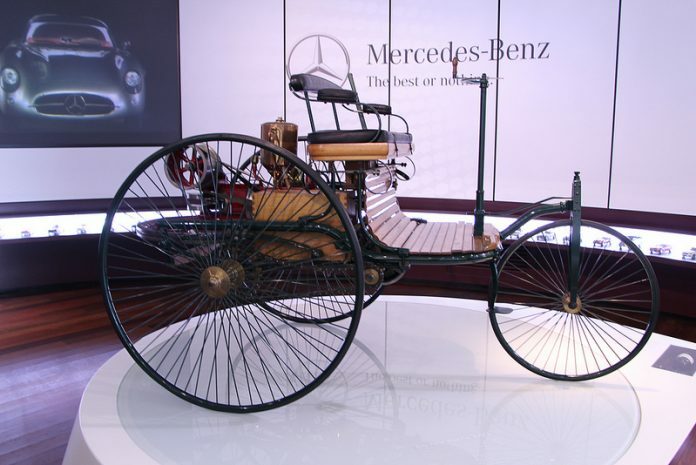 It was only 130 years ago in 1886 that Karl Benz developed the first production car! It was dubbed the Benz Patent Motor Car (pictured above) and was basic yet elegant in its design. It was the first ever mass produced car. It had a one-cylinder two-stroke unit engine and was a major commercial success! He could afford himself the time to work on his dream of a lightweight car powered by a gasoline engine, in which the chassis and engine formed a single unit. Today we have much better performing (and looking) cars coming out of Mercedes-Benz and the other major car manufacturers. Even the least expensive cars of today would be considered cutting edge compared to any of the cars that came out in the last 100 or even 50 years! The journey to today consisted of great hurdles and engineering achievements. It’s easy to see how the cars we have today would be considered cutting-edge. It can be very easy to take for granted what we have today. It was the first car to achieve one million, five million, ten million, and fifteen million units sold! 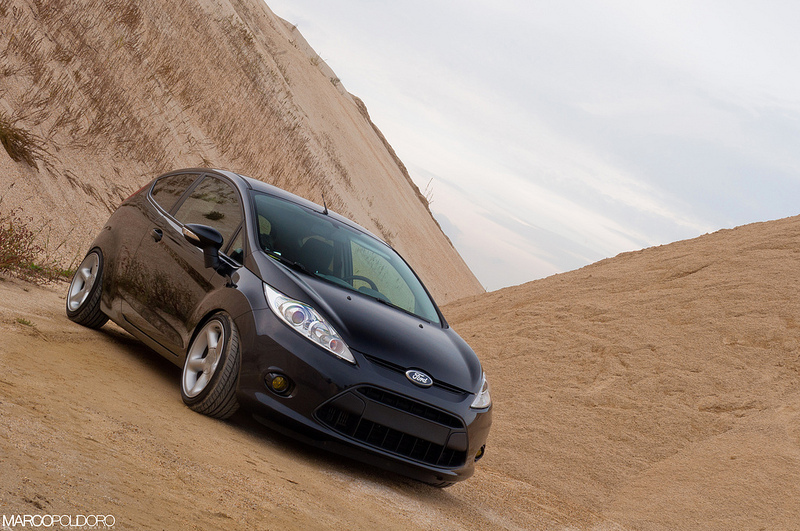 It was estimated that 9 out of every 10 cars in the world were Fords! The Model T’s popularity was eventually overtaken by that of the Volkswagen Beetle which would go on to become the first car in history to achieve twenty million units sold! We reach the point today where the Toyota Corolla reigns supreme. 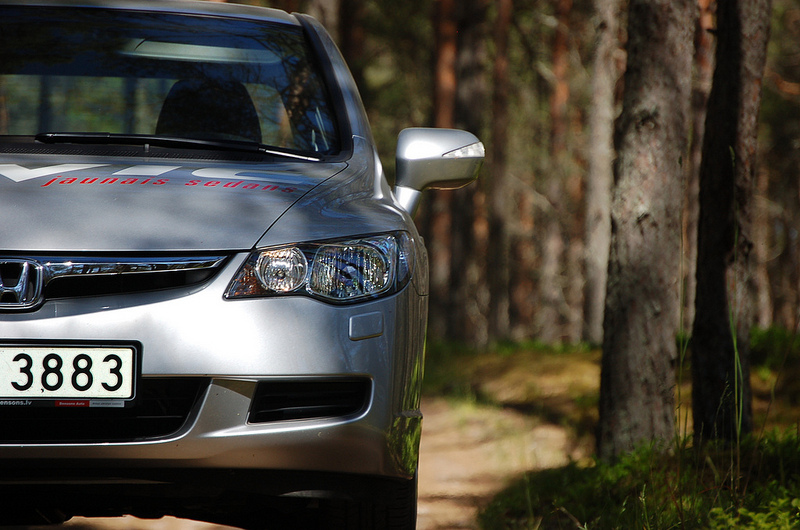 The Corolla was the first car in history to achieve 40 million units sold in July of 2013. Here’s a look at history’s and even today’s most popular cars right here for you to enjoy. One of the best looking cars in history! 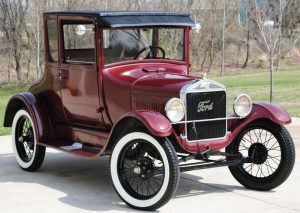 The Ford Model T would go on to become the World’s best selling car for the better part of the 20th century. The world buzzed over the commercial success of the Volkswagen Beetle. 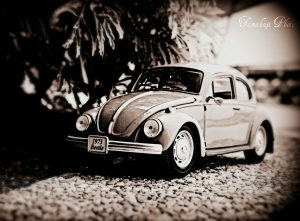 The Beetle would go on to become the best selling car starting in 1972 (overtaking the Ford Model T). It remained the best seller well into the late 1990’s. The Toyota Corolla combined modern aesthetics with mass market production capabilities to overtake the Beetle’s mantle in 1997 as the world’s best selling car. 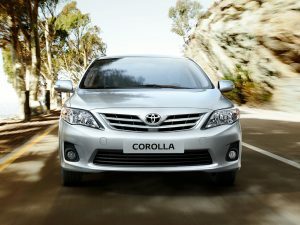 Over 40 million Corollas have been manufactured and sold. The United States has more Trucks on the road than possibly any other country on earth. 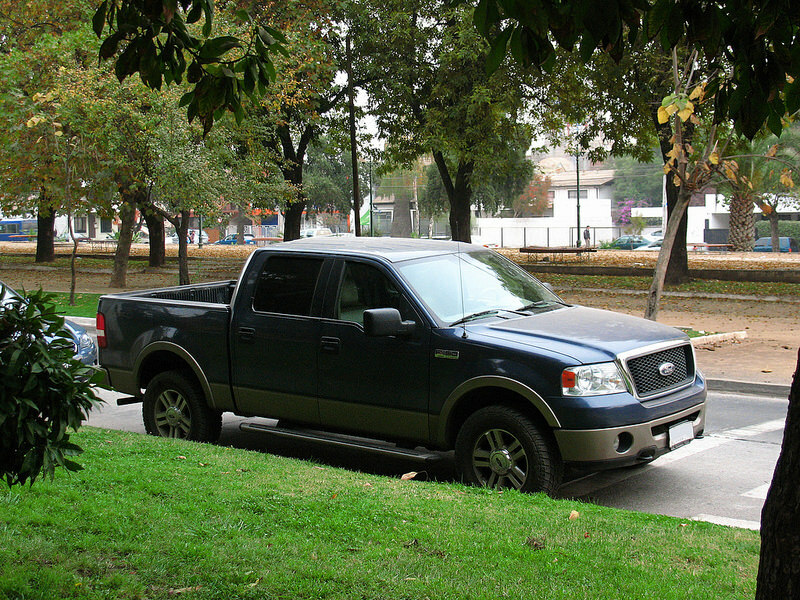 The Ford F-Series has been America’s best selling vehicle of any kind for 35 years! That’s a lot of years of tailgate fun! 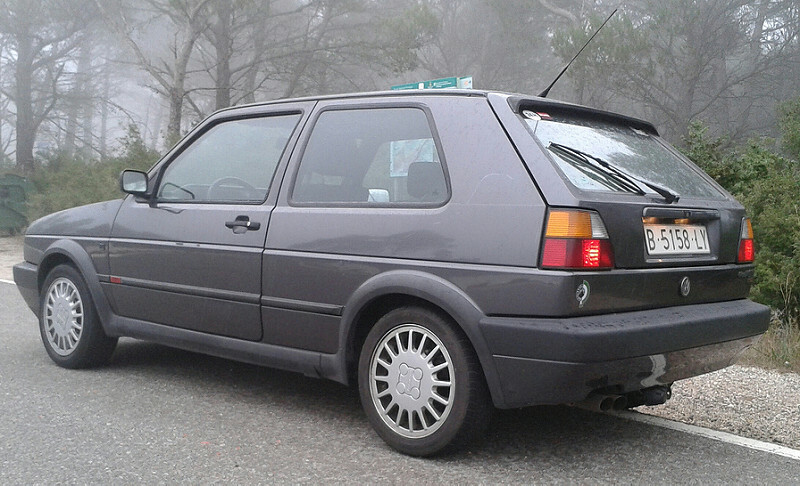 The Volkswagen golf claimed the position as one of the world’s best selling vehicles. Over 850,000 of these have been sold worldwide and to incredibly proud owners. The Golf handles like a champ and yet rides comfortably enough for you to call it your daily driver. 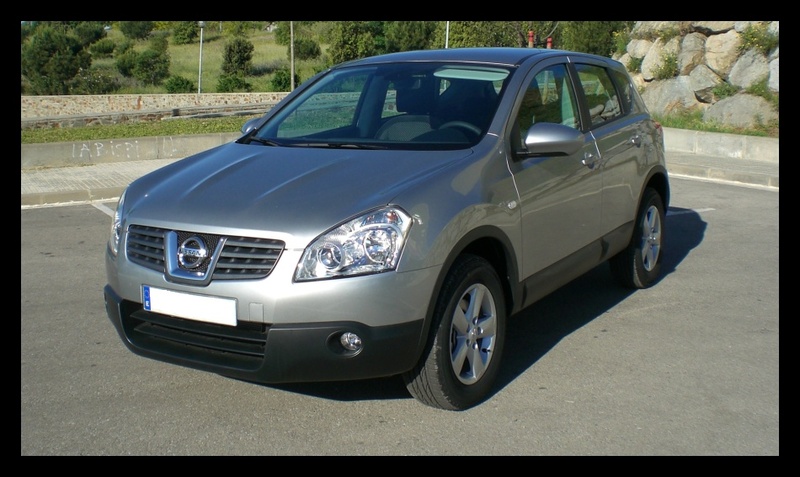 The Nissan Rogue is an incredibly rugged and capable compact SUV. It’s quite a looker from this angle. 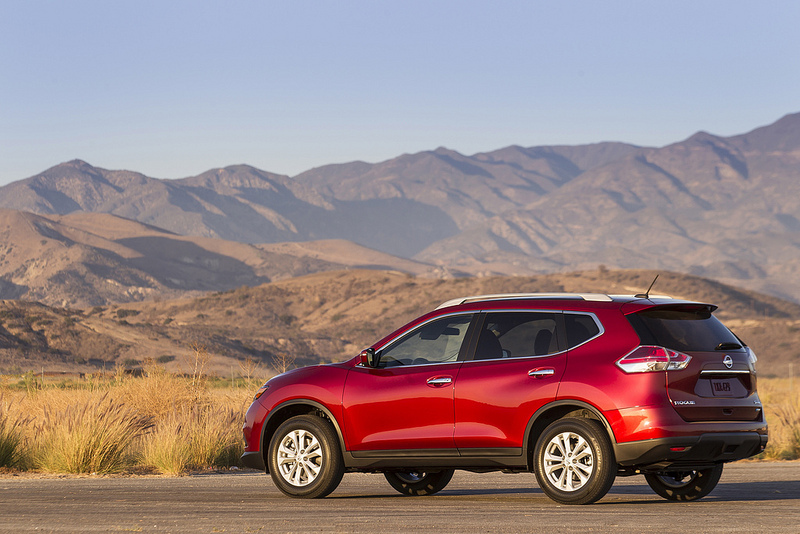 It’s easy to see why so many people have chosen the Nissan Rogue as their own. The Nissan Elantra has a lot going for it. Great syle, great looks, great all around vibe for great people. 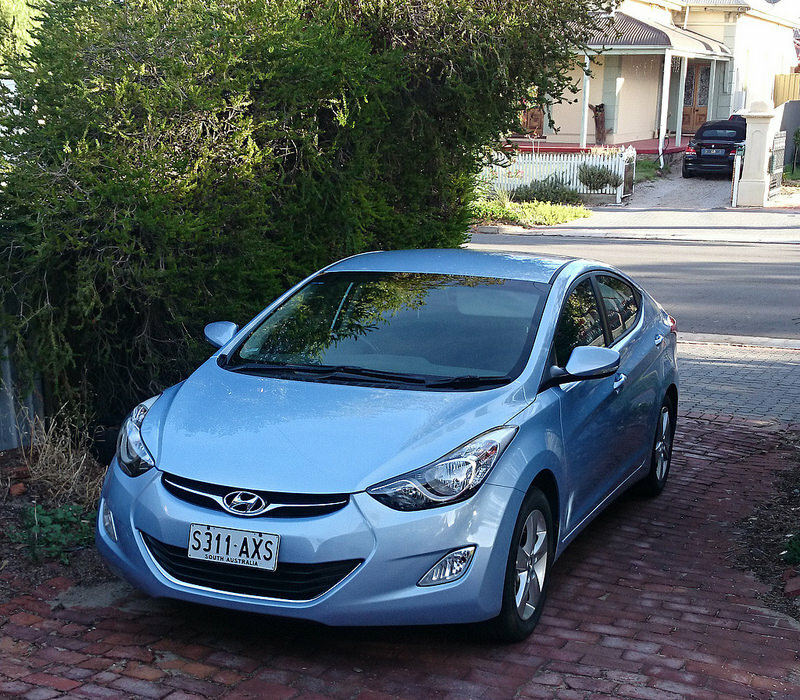 This is one compact car that over 750 thousand people have laid claim to last year! 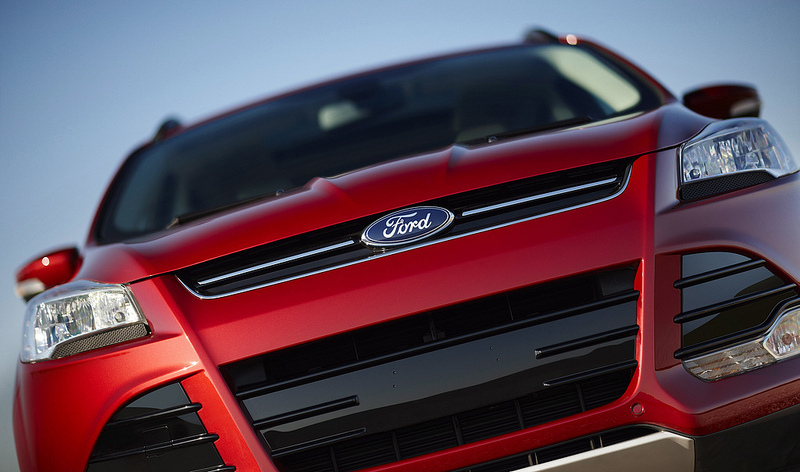 The Ford Focus is as stylish as it is daring. Many people have laid their hands on the steering wheel of this popular car and lost their sense of comfort as a result. This car will take you from “I just woke up” to “I’m on my third cup of coffee” in less time than it takes to read this sentence five times fast! 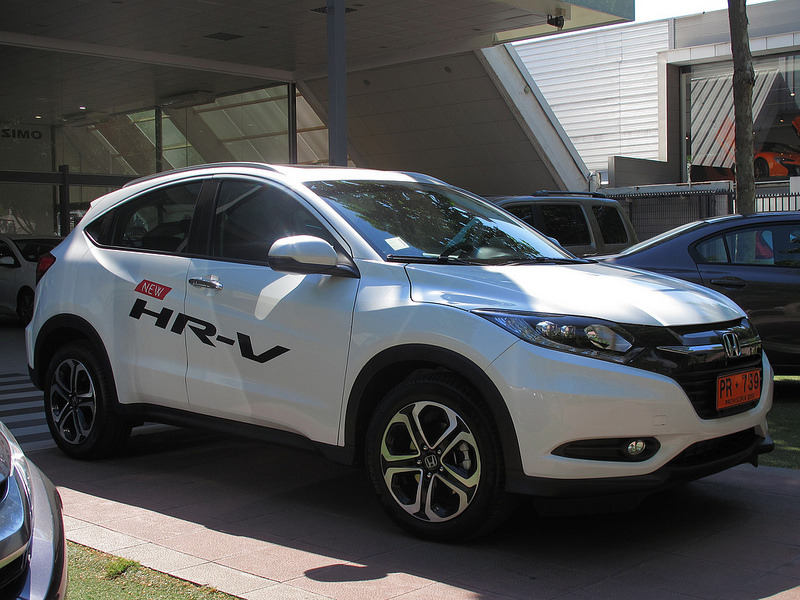 The Honda HR-V is an outstanding best-seller that many people have fallen in love with. How many people, you ask? How does over 715,000 people sound? 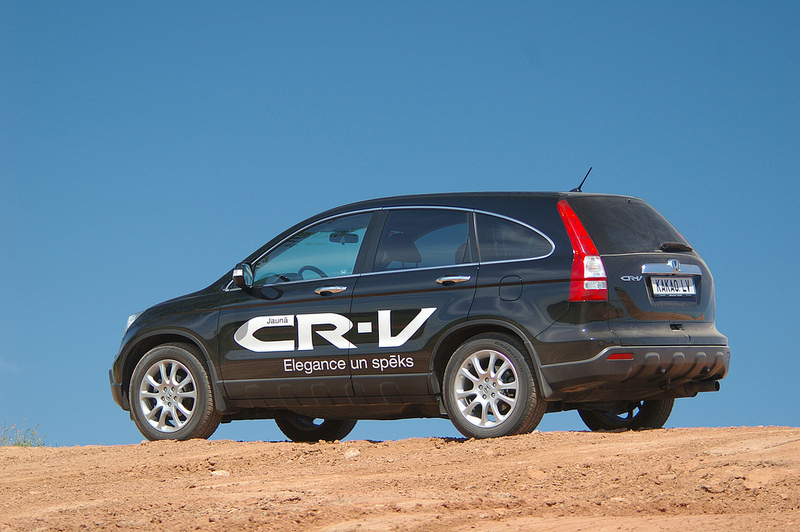 Take this crossover SUV out for a spin and you too may end up buying one! The bare minimum just doesn’t cut it. You need a bit more out of your SUV and the Honda HR-V may just be the answer you’re looking for. Over 700,000 of these have been sold worldwide! Toyota’s RAV4 is one of the most compelling and iconic compact SUVs on the road today. It’s durable and handsome features lay claim to unfathomable heights. Toyota makes some of the best cars in the world and the RAV4 is definitely one of them. Who doesn’t own a Honda Civic or know someone that does? The car is unbelievably reliable. Most people want something that doesn’t require a whole ton of maintenance to keep up and running and the Civic definitely is up to most people’s standards. The Chevy Silverado is a real truck. No fluff or unnecessary features here. 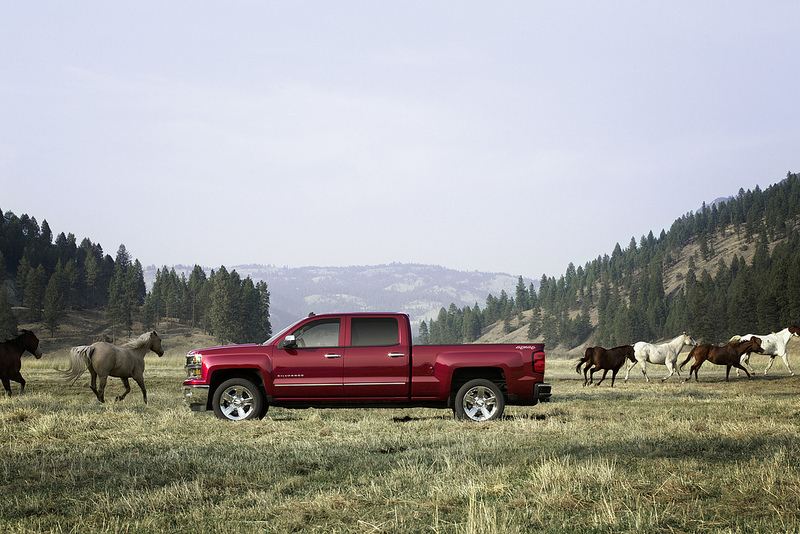 The Silverado is as rugged as it is handsome. It surprises me that it doesn’t sell as well as the F-Series from Ford. No one is belittling the Silverado for what it has achieved. I’ve personally seriously considered buying a Ford Escape. The car looks amazing and performs great. The thing I like most about the Ford Escape is what it represents. The ability to “escape” at any time you like in style and comfort is something I can’t even begin to adequately describe in words. The Toyota Camry is a popular mid-sized car that has stirred contentment and satisfaction in the hearts of the over 600,000 people last year who opted to buy one. No you don’t need to know how to play polo in order to drive the Polo from Volkswagen. It might be nice to play polo especially on a lazy sunny afternoon. The Volkswagen Polo is a really nice car built for really nice people. 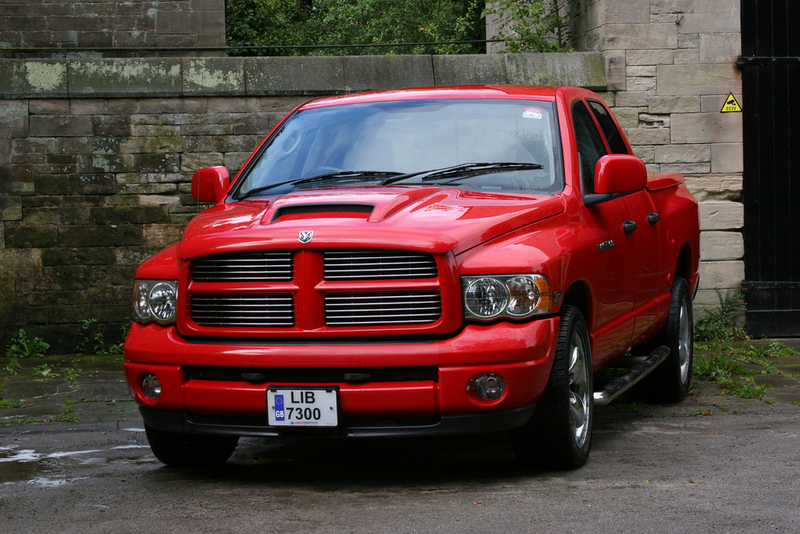 The Dodge Ram pickup truck is a uniquely intimate pickup truck designed for real adults. You might even consider taking this truck out on your next road trip! Oh, come on, just look at it! The Volkswagen Jetta is pure energy and bliss wrapped up in metal. 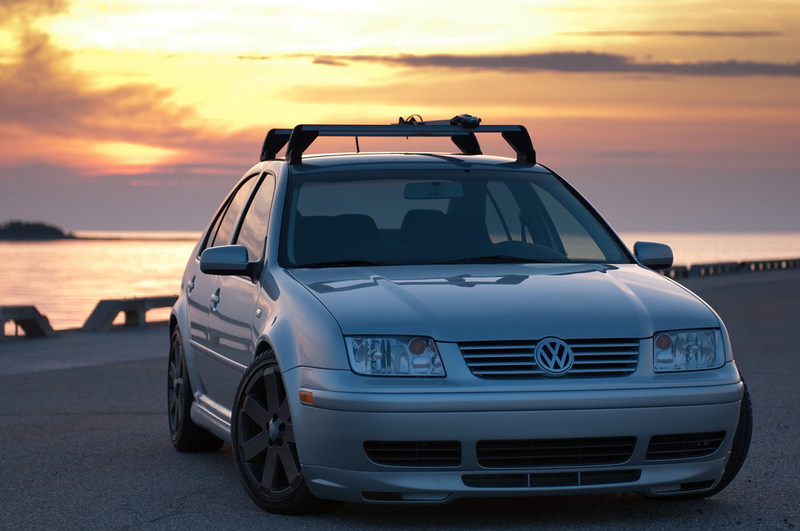 Driving the Volkswagen Jetta is like having a party every time you hit the throttle! Live an extraordinary life with the Volkswagen Jetta. You may not have heard of the Great Wall Haval, but don’t let that stop you! 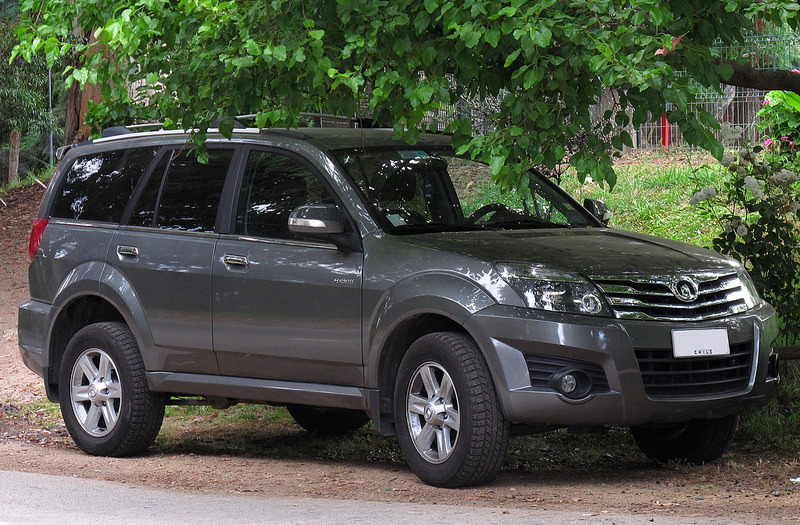 The Haval is a true engineering marvel. It’s an SUV that’s manufactured by the Chinese company Great Wall Motors. 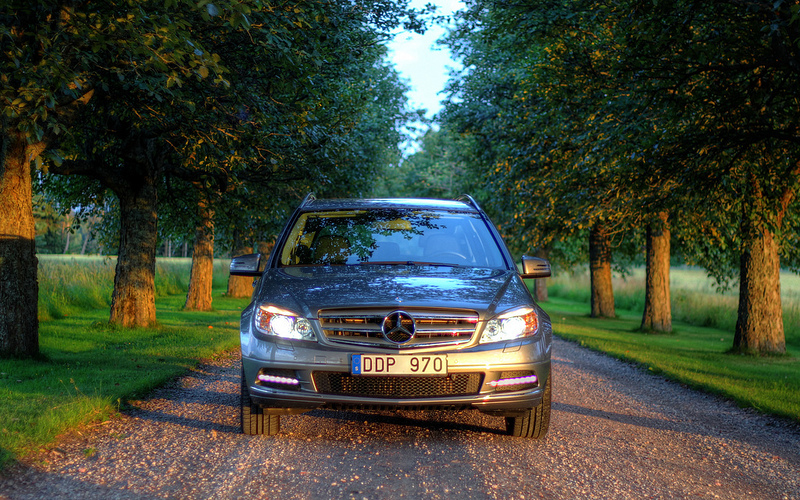 An absolutely stunning SUV fit for a family of explorers! 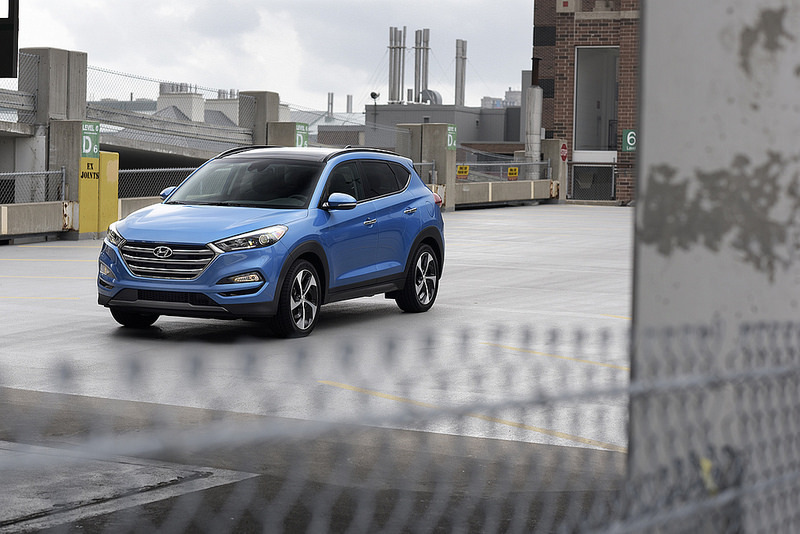 Who’s ready for some urban adventures? You can ride around town in comfort and style as you maneuver through the city. You might even decide to skip past your destination and keep driving on! Honda has done so much right with the Accord. 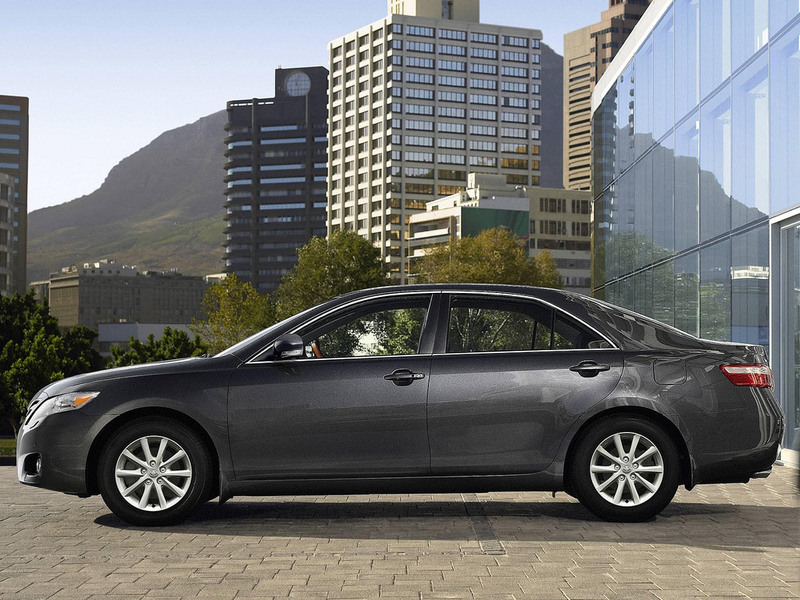 It’s a spectacular sedan designed and built for spectacular people. Look at it and tell me you don’t want one (even a little). 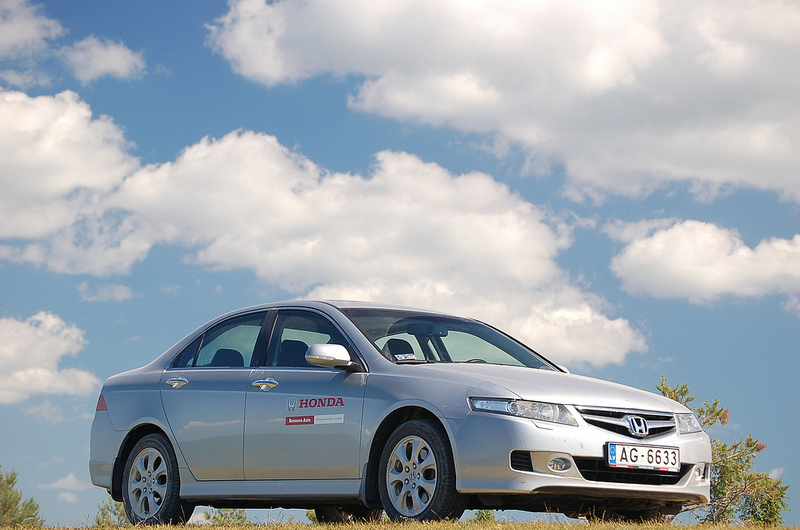 I would not think twice about recommending the Accord to someone looking for a reliable and comfortable sedan. 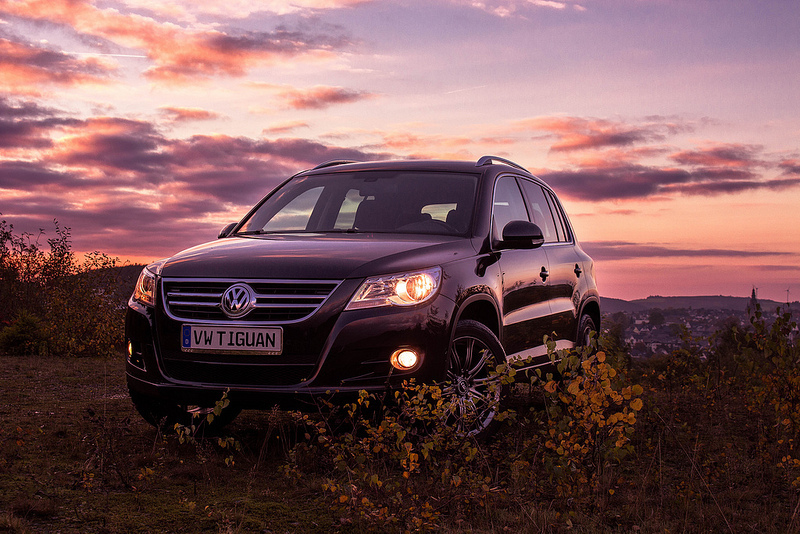 The Volkswagen Tiguan has sold over half a million units in one year’s time! Take the Tiguan out on a test drive and you too may end up becoming the proud owner of such an incredible compact SUV. Heritage and sport come together inside the Kia Sportage. 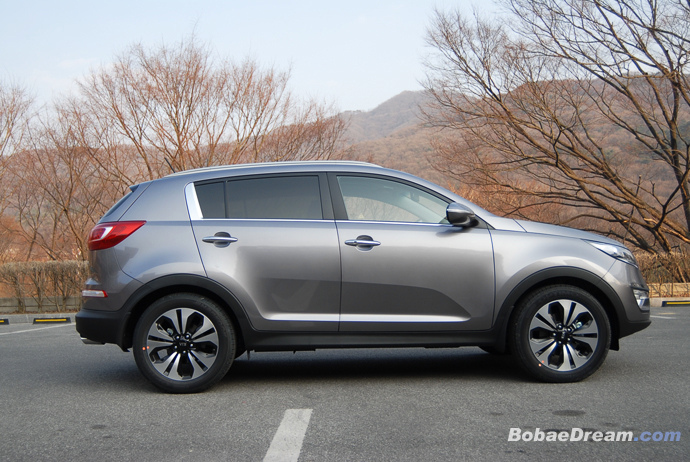 An elegantly-styled body and classy rims come together for one of Kia’s greatest works of art to date. 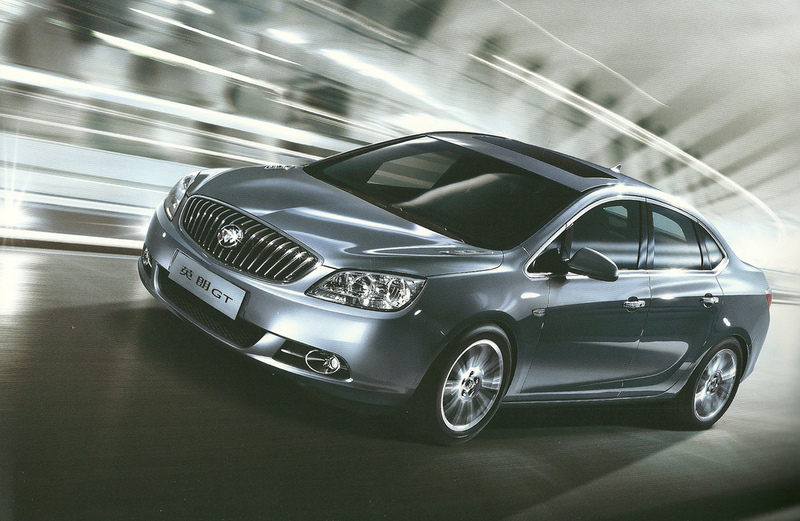 Excel inside of the luxurious Chinese Buick Excelle! It’s an absolutely well-designed vehicle fit for someone who likes to travel in comfort and style. 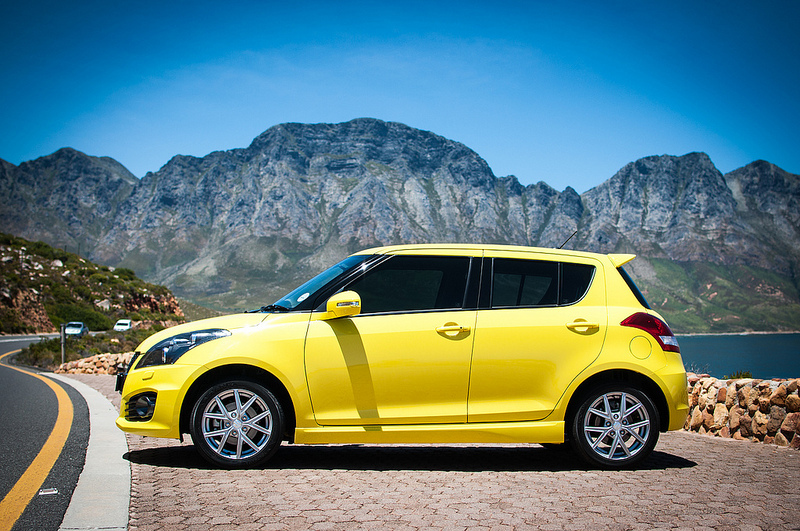 Give riding for fun a whole new meaning with the Suzuki Swift. Don’t let it’s size fool you! 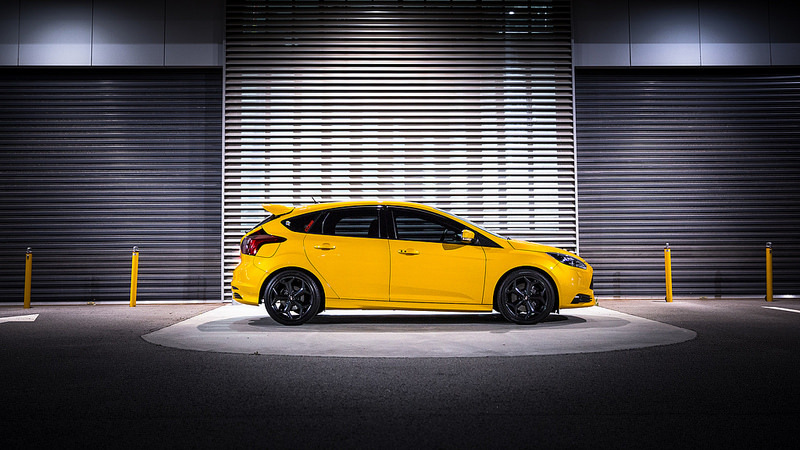 It’s light body lends it self well to an incredibly agile performing car you won’t soon forget. 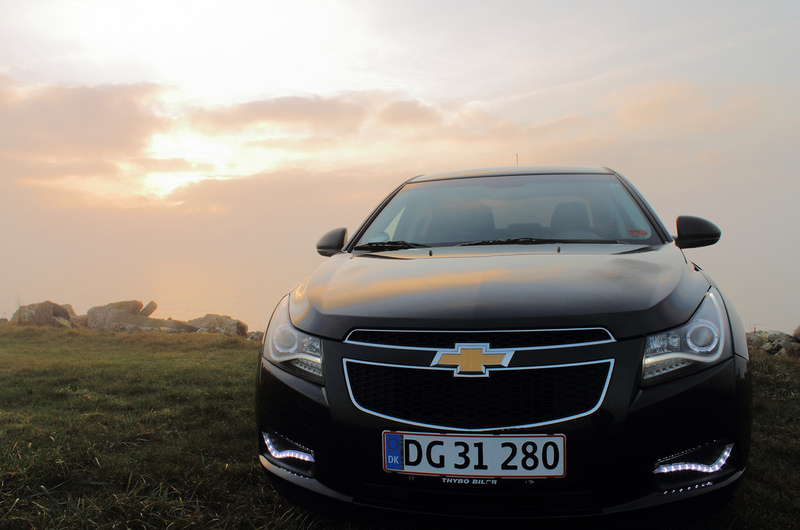 The Cruze from Chevrolet is rightly named so for its incredibly comfortable ride experience. The Chevrolet Cruze may just be what the doctor ordered! 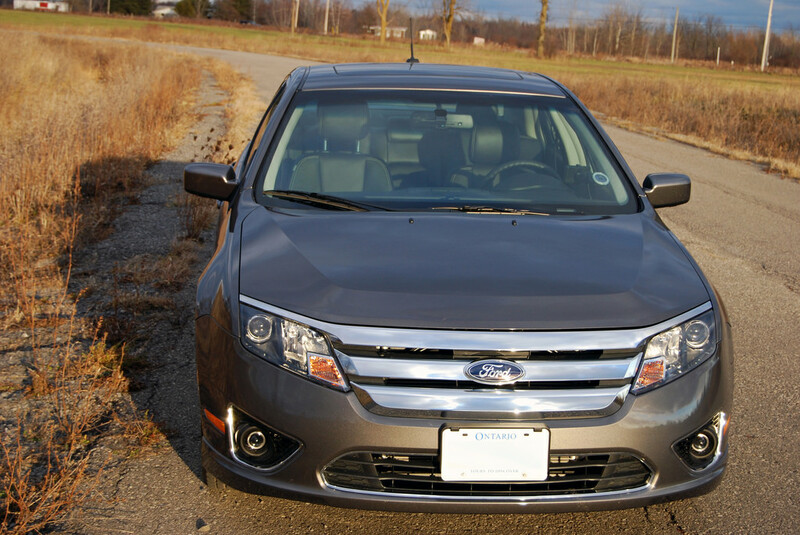 The Ford Fusion is an aptly named vehicle for its fusion of elegant design and performance. You’d be forgiven for thinking that it was designed as a bespoke mid-sized car for the likes of royalty. The Volkswagen Lavida sounds and looks like something out of legends. 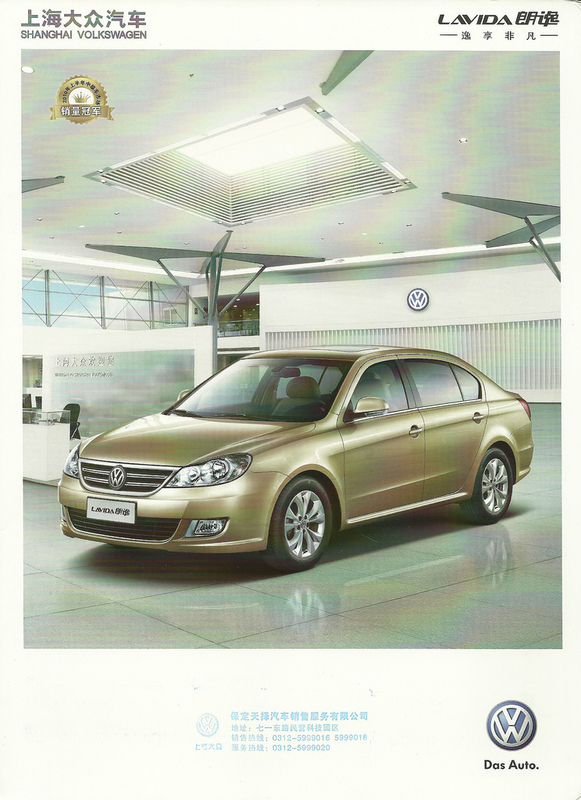 It’s an extremely well-designed car with superb features and elements distinctly refined. I definitely would put the Lavida on my shopping list the next time I go searching for a new vehicle. Mercedes is a rich and vibrant company that just so happens to also be my favorite auto manufacturer of all time! One thing I really like about Mercedes is that they do no sacrifice ride comfort for the sake of performance. Mercedes builds cars for people and it really shows when you ride inside their vehicles. Live every day like its a celebration when you drive inside the Ford Fiesta. You’ll feel your spirit rise as you take the Fiesta out for a drive. 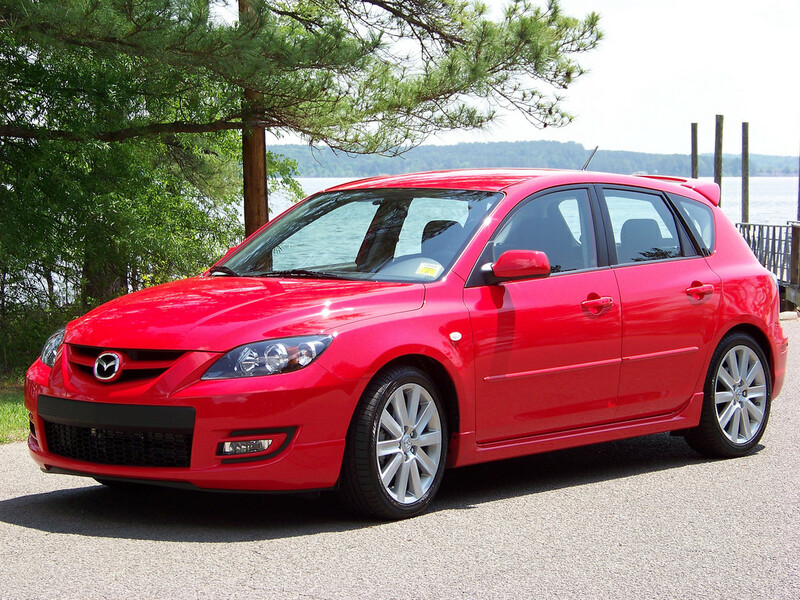 The Mazda3 looks as good as it performs. That is one attractive coat of paint. There’s something uniquely intimate about the way this car conveys its message. A message which you’re sure to read into when you drive inside of the Mazda3 for yourself. Nissan knows its stuff when it comes to designing attractive and elegant SUVs. 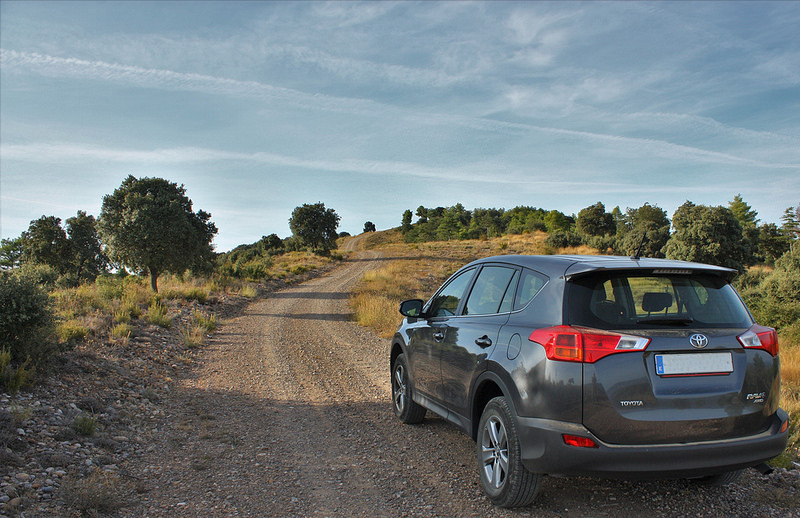 The Qashqai is no exception. An elegant smile and face combined with a strong and sturdy body make way for one of Nissan’s most compelling SUVs to date. The Skoda Octavia; a Poland staple. Nothing out of the ordinary here except a car that has sold well over 400,000 units! There’s nothing like a simple functional car to get you going every day! I can’t decide whether the Octavia or Audi A4 looks better. I think the Octavia does. What’s your favorite car of all time?